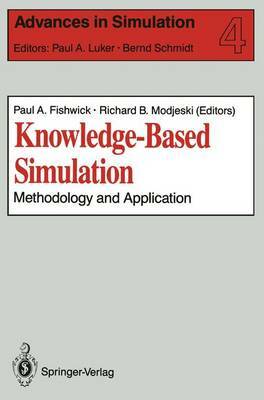 Knowledge-Based Simulation: Methodology and Application represents a recent compilation of research material that reviews fundamental concepts of simulation methodology and knowledge-based simulation applications. Knowledge-based simulation represents a new and exciting bridge area linking the fields of computer simulation and artificial intelligence. This book will appeal to both theorists and practitioners who require simulation to solve complex problems. A primary attraction of the book is its emphasis on both methodology and applications. In this way, the reader can explore new methods for encoding knowledge-inten- sive information into a simulation model, and new applications that utilize these methods.